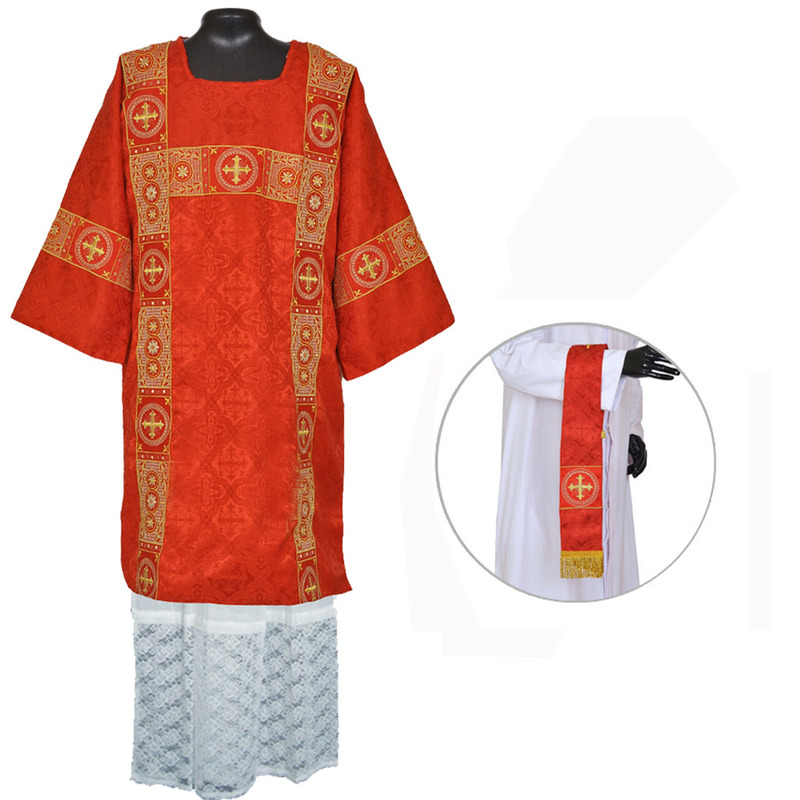 SIZE: The chasubles are made in the below sizing. 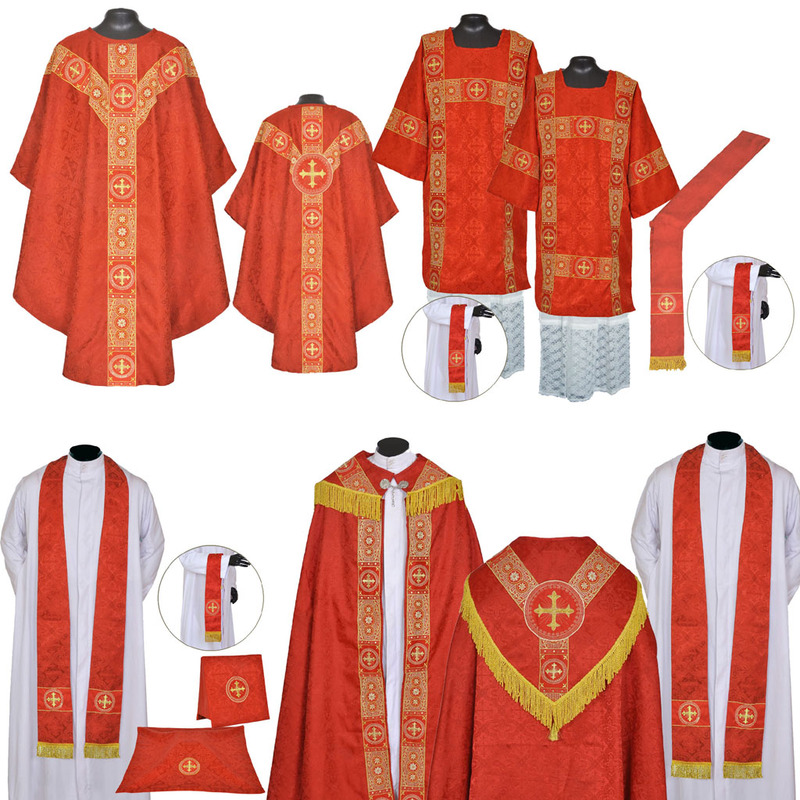 For Gothic chasubles, the width is measured from wrist to wrist across the shoulder. The Height of the chasuble is supposed to be below the knees so that the ALB is also visible. Note: After you place the order, kindly send us an email with the order number and the size requirement. The default size - Regular will be shipped if we do not receive any email for custom sizing.